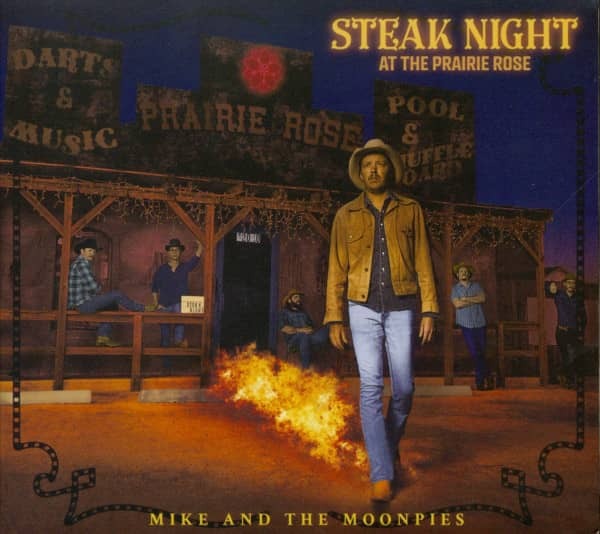 Old-soul honky-tonkers, Mike and the Moonpies, are set to release Steak Night At The Prairie Rose on February 2, 2018. Coming off the critical success of 2015's Mockingbird and the following year's jam-packed double-disc Live at WinStar World Casino and Resort, their forthcoming and fifth studio album is not only most ambitious effort to date, but it cohesively showcases the Austin-based band's display of irresistible, good-time spark and spirit of traditional country, classic rock sensibilities and sublime songwriting. 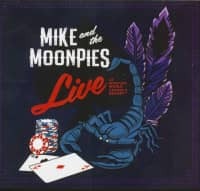 Recorded at Yellow Dog Studios in Wimberley, Texas, Steak Night at the Prairie Rose was produced by Adam Odor and features the stellar musicianship and artistry of frontman/guitarist Mike Harmeier, guitarist Catlin Rutherford, drummer Kyle Ponder, bassist Preston Rhone, steel guitarist Zachary Moulton, and piano, organ and Wurlitzer player John Carbone. For this release, Harmeier wrote or co-wrote all but one of the album's ten songs (the exception being "The Last Time" by friend Jonathan Terrell). 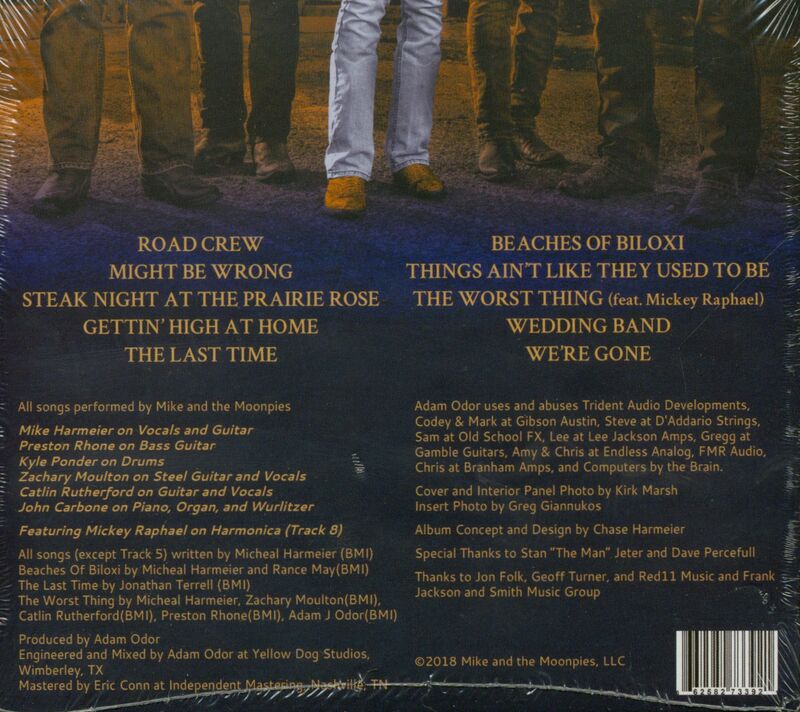 Highlights include album opener "Road Crew, " which kicks things off at Highway Patrolbaiting speed powered by the twin-engine roar of electric twang and runaway pedal steel, and the sweepingly melodic gambler's lament, "Beaches of Biloxi." 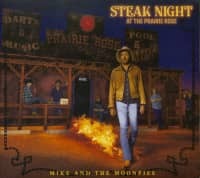 Kundenbewertungen für "Steak Night At The Prarie Rose (CD)"